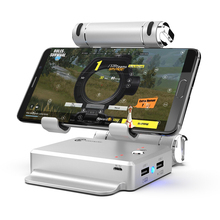 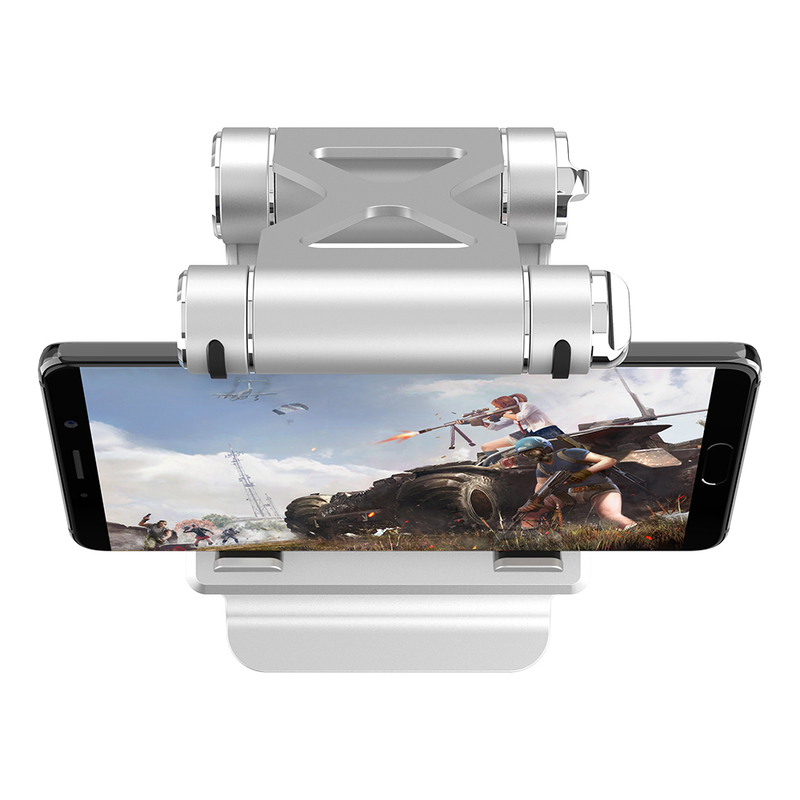 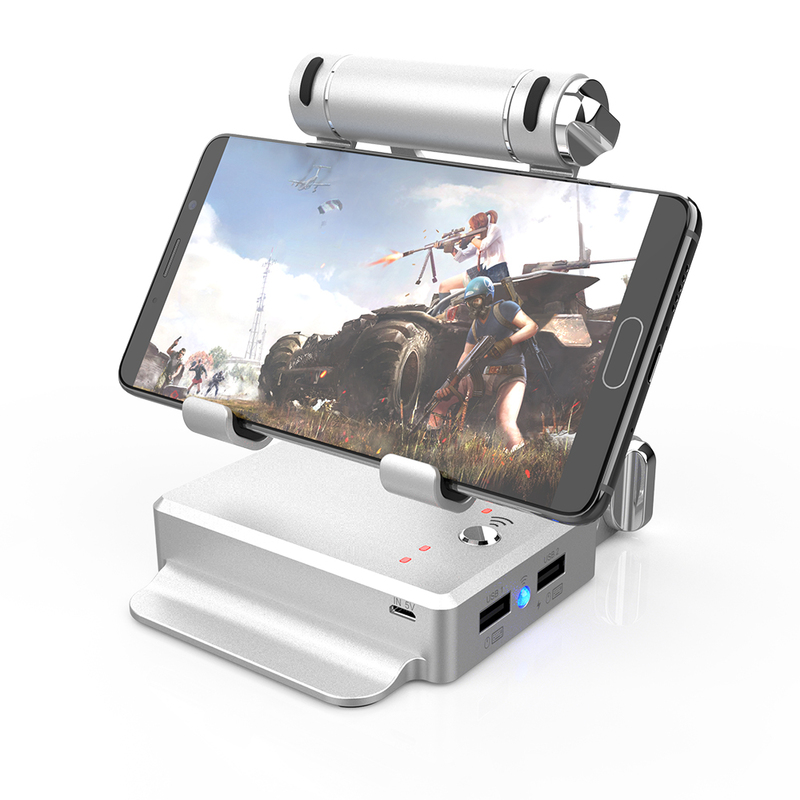 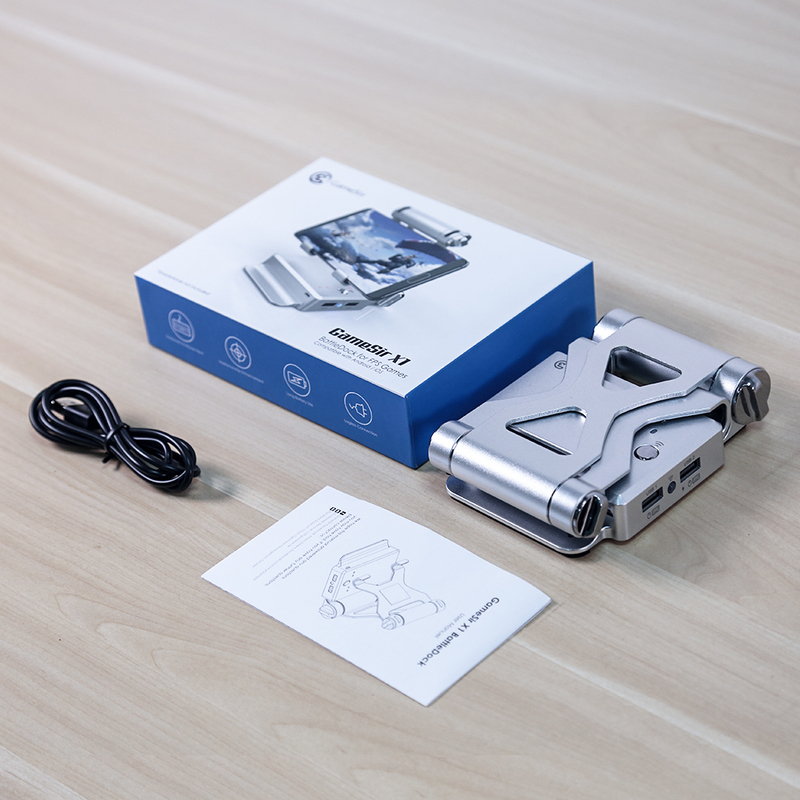 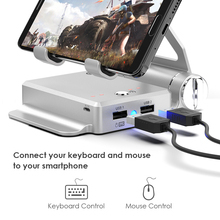 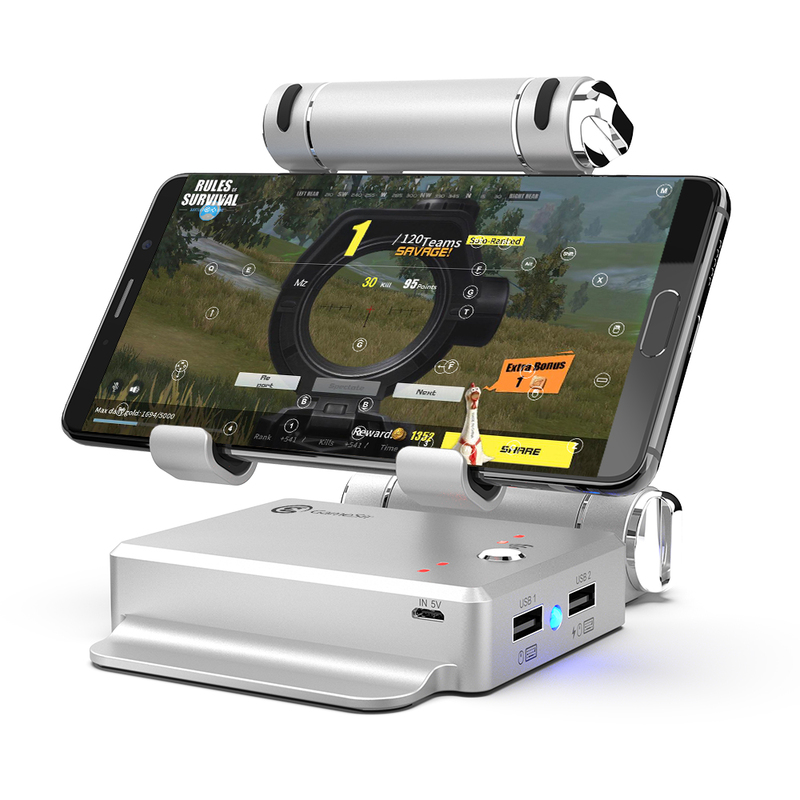 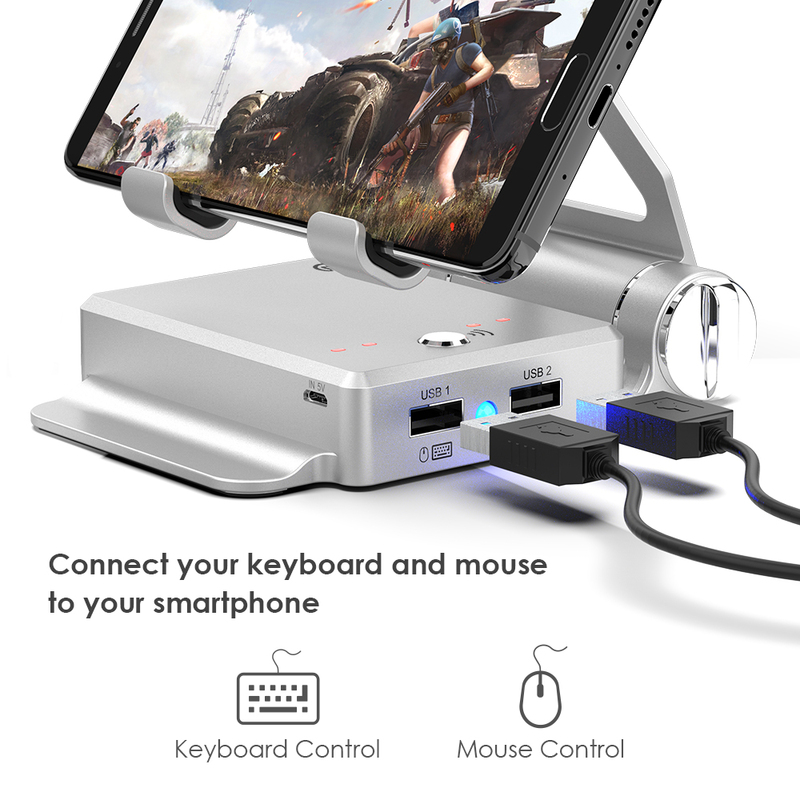 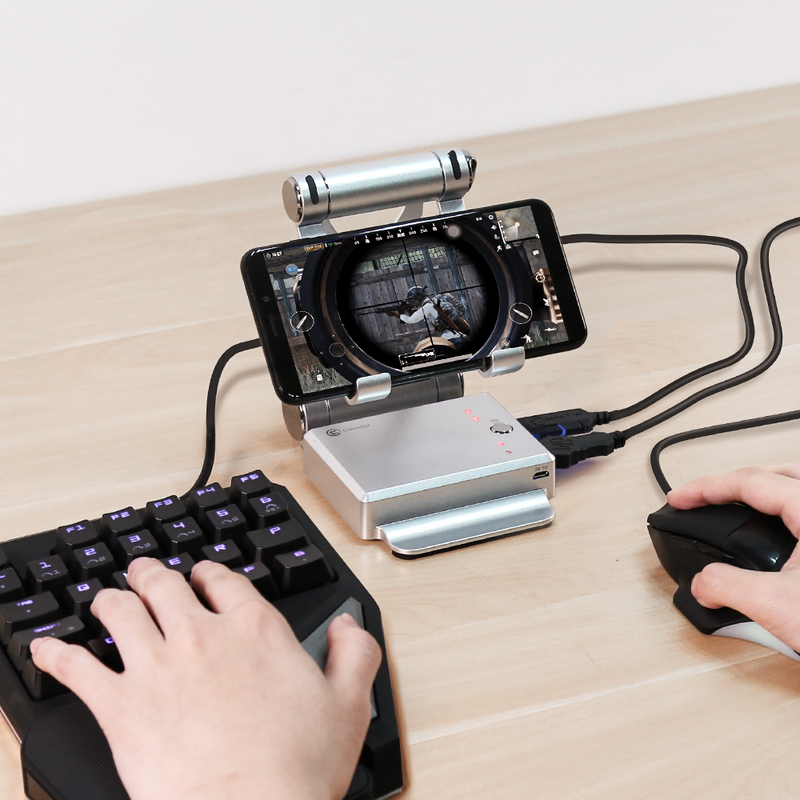 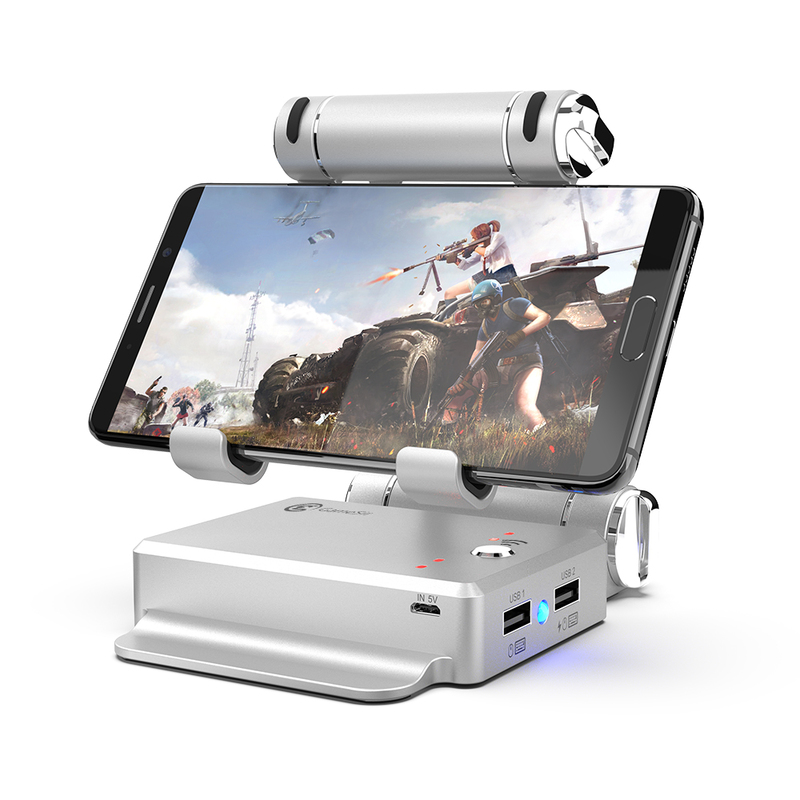 Introducing GameSir X1 BattleDock for FPS games, the innovative docking station to bring you the unpredictable PC gaming experience of the mice and keyboard control on the smartphones via Bluetooth connection! 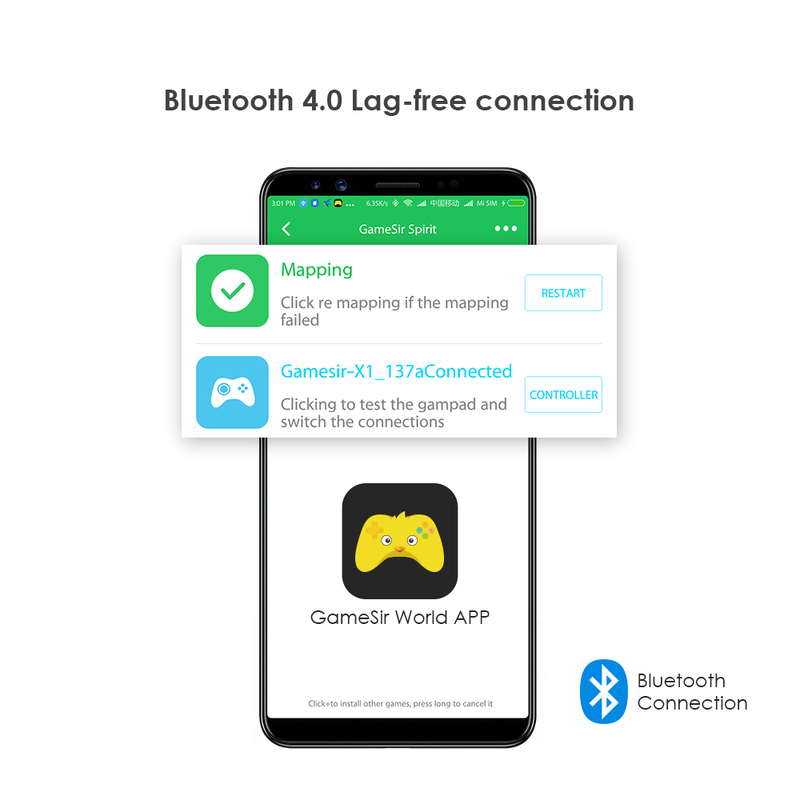 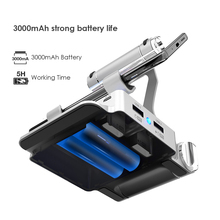 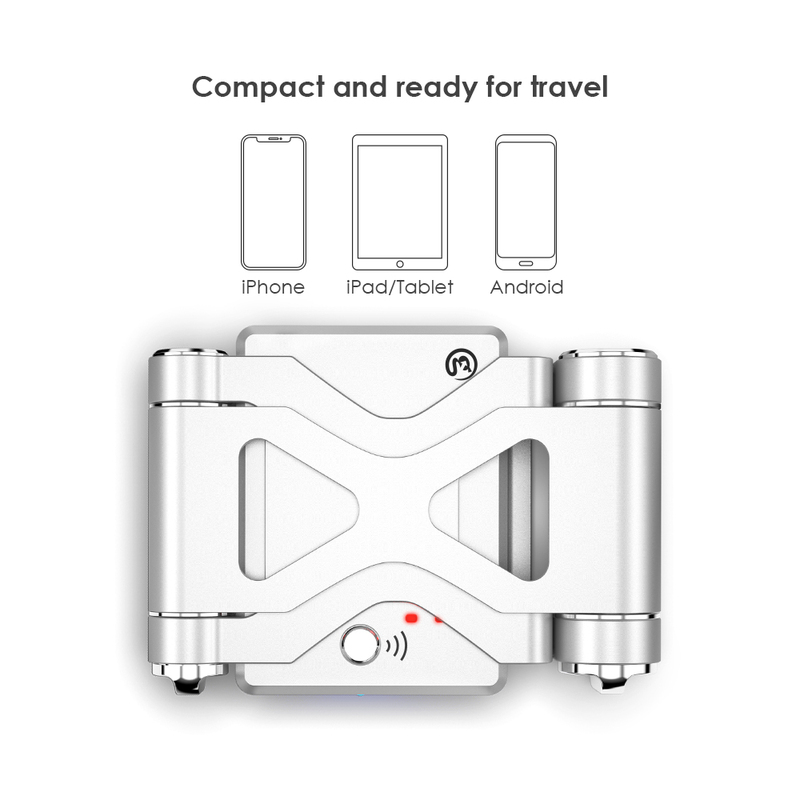 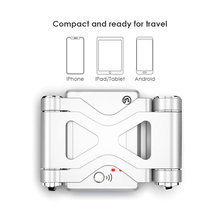 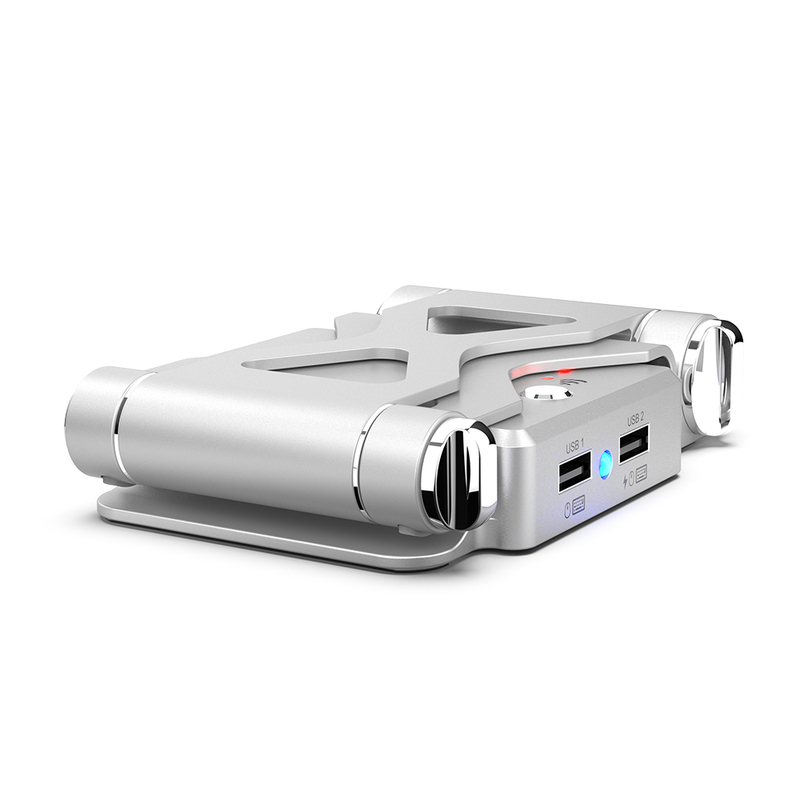 This is the brand new solution that dramatically turns your IOS/Android phone to be compatible with PC equipment. 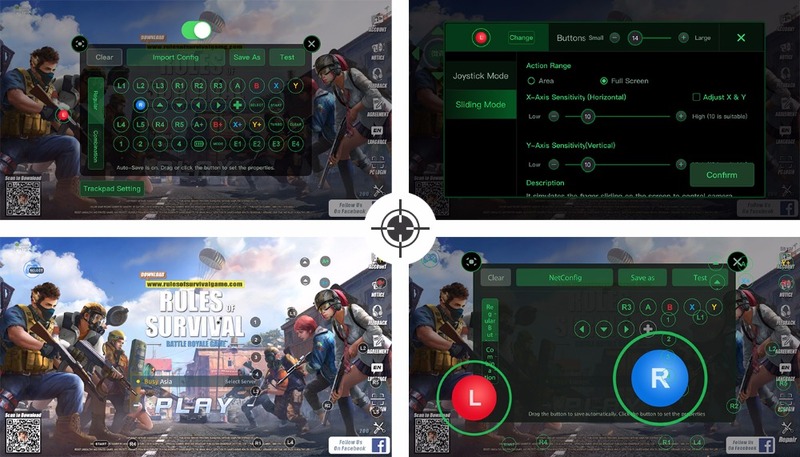 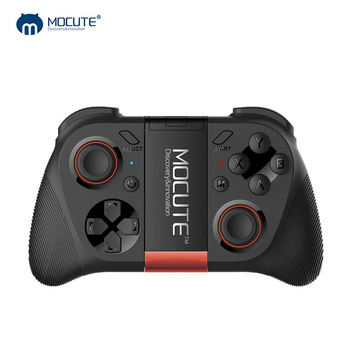 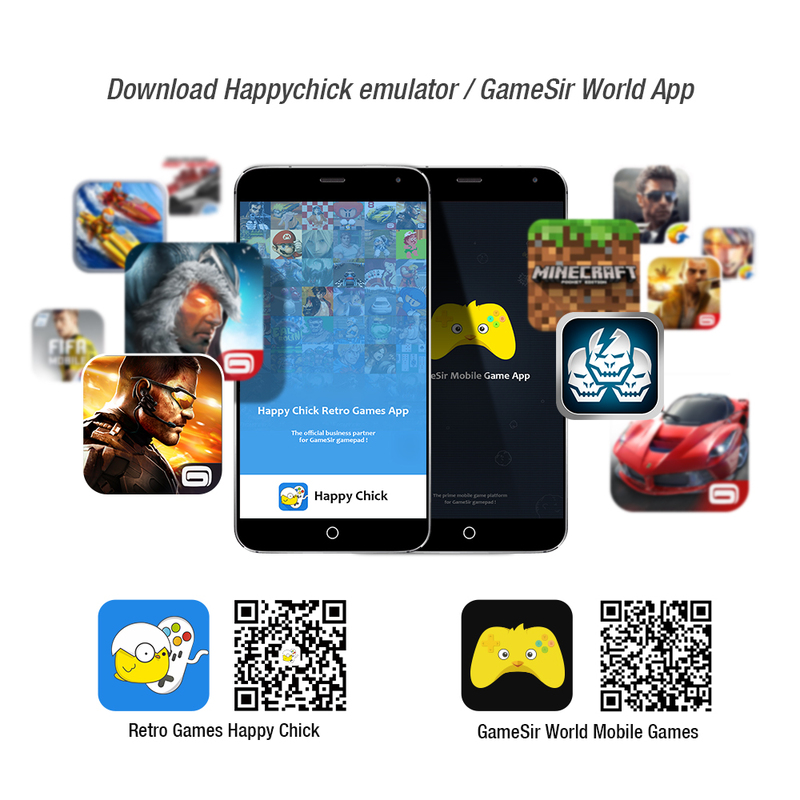 With GameSir World app and Happy Chick Emulator, now you can enjoy your favorite shooting game with your keyboard and mouse with a next level of control! 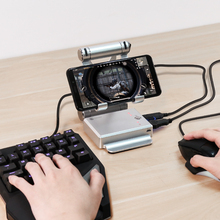 Imaging you have the indifferent experience using a mouse to move the aim and fire the enemies on a mobile game just like PC gaming. 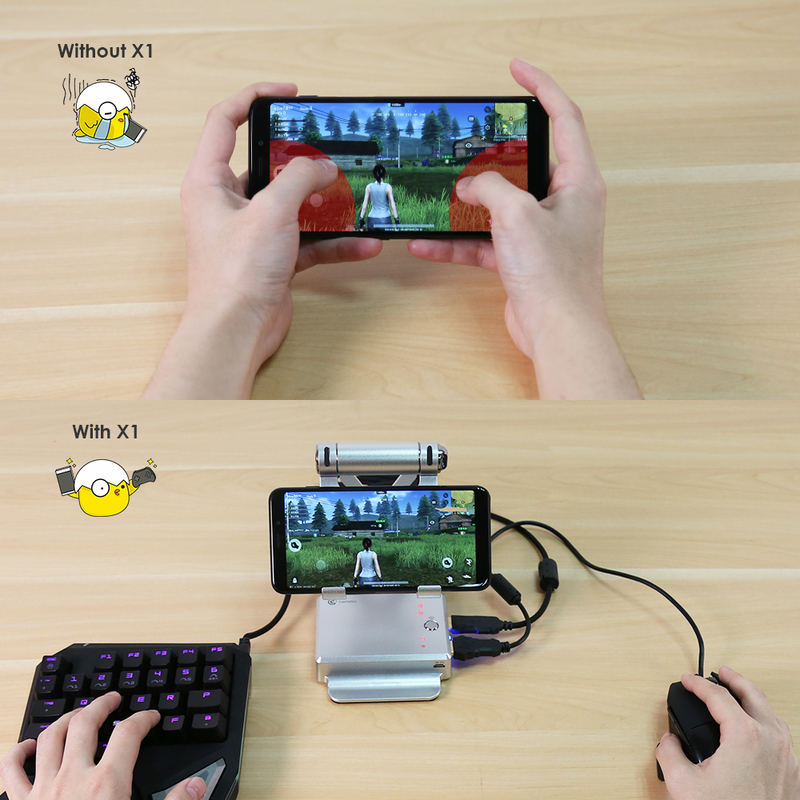 GameSir X1 BattleDock gives you the freedom to win the game and you don’t have to worry about the bad on-screen control anymore! 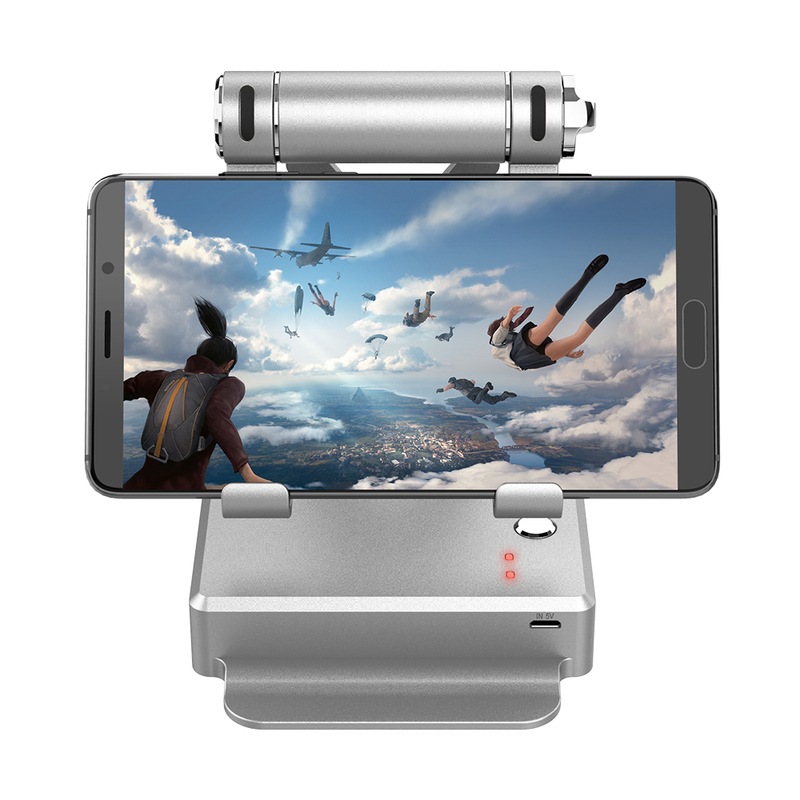 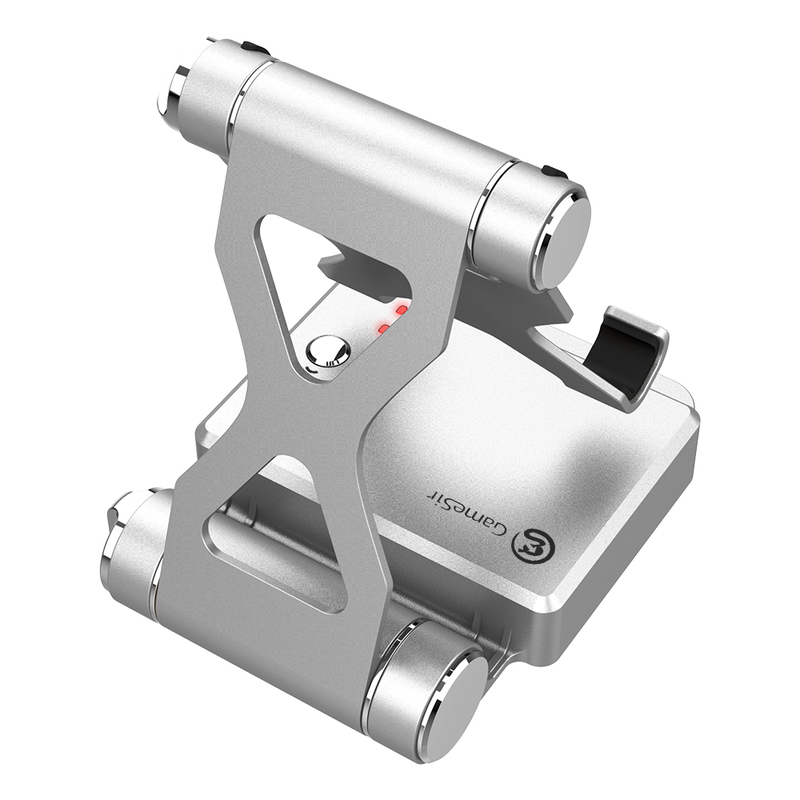 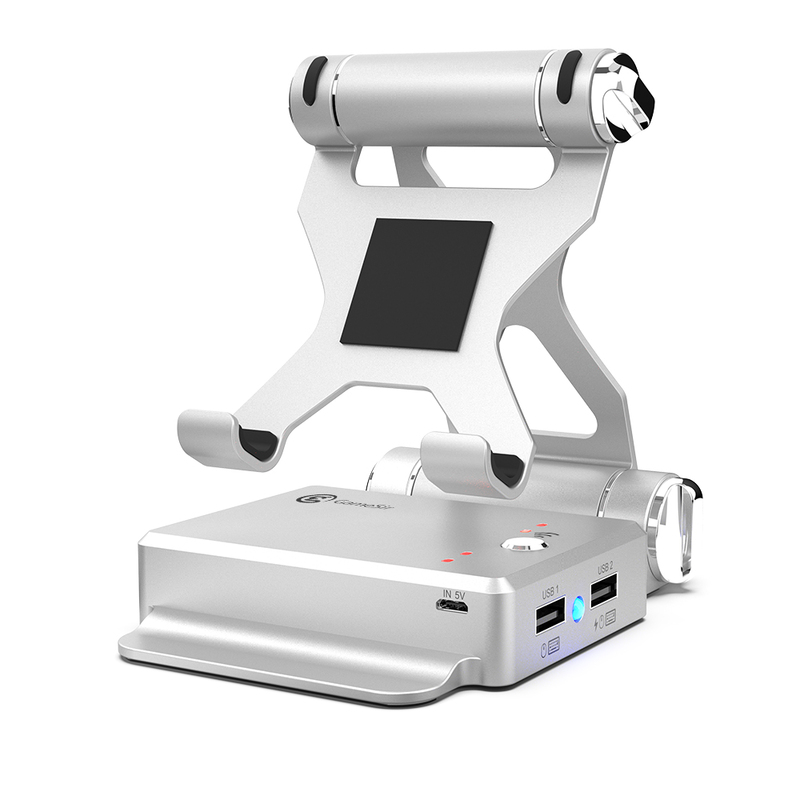 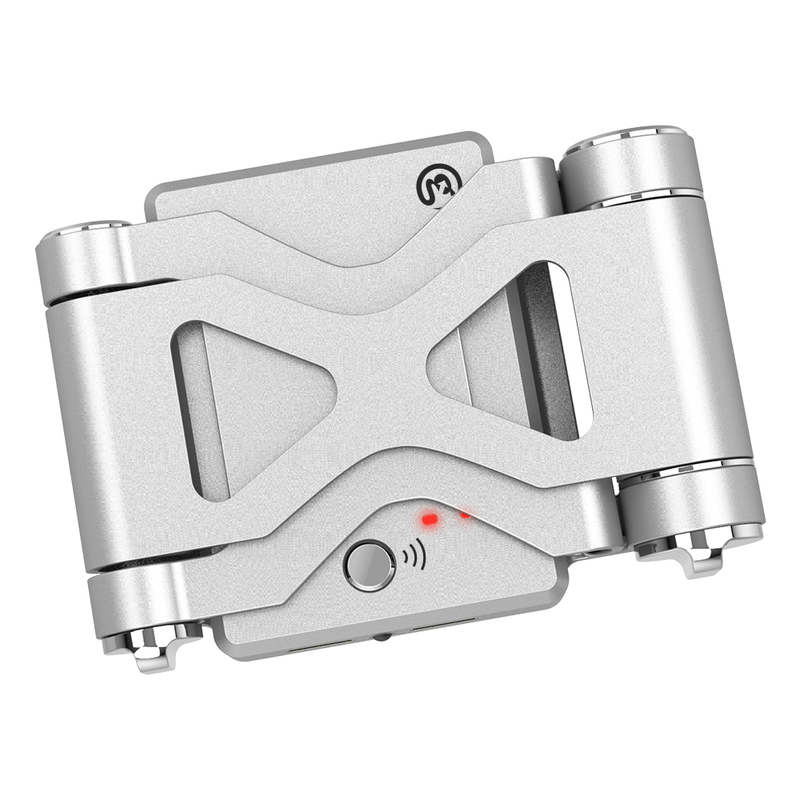 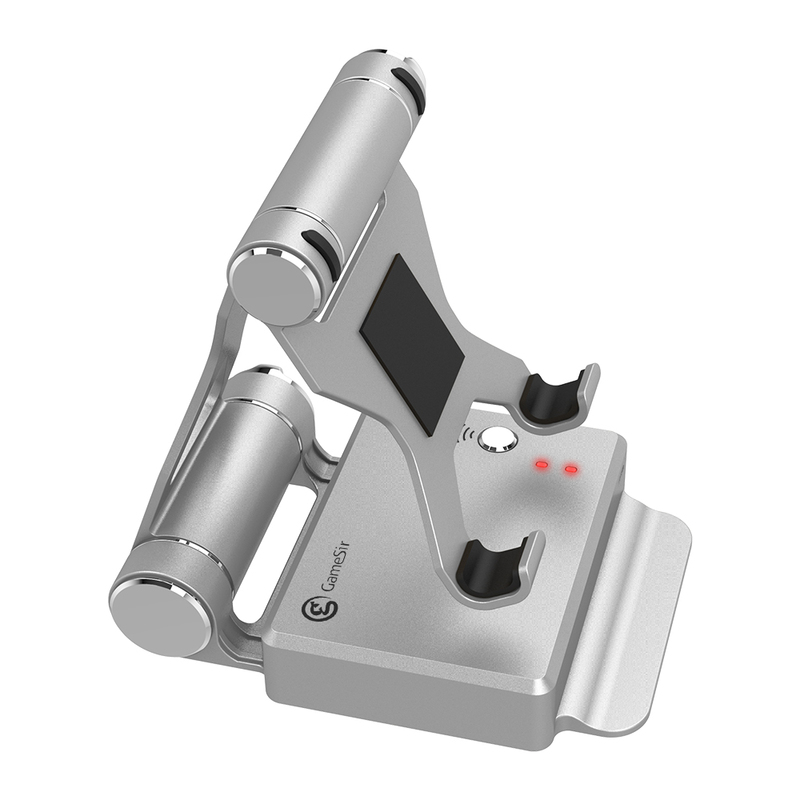 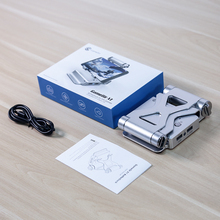 According to the shooting results in the testing group, using GameSir X1 BattleDock makes a significant shooting improvement: better quick-aiming, tap-firing and spraying technique. 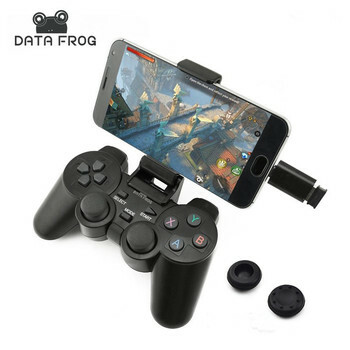 The average of kill rate by tested players increases up to 37% higher than before. 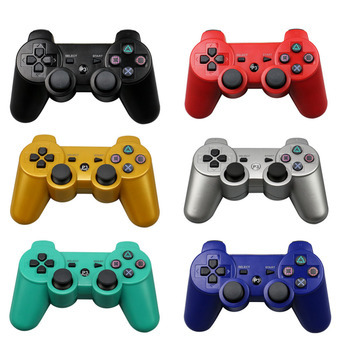 Now it is time to turn most enemies into Swiss cheese!